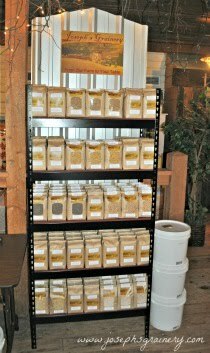 Joseph's Grainery: Joseph's Grainery has a New Family Member! Joseph's Grainery has a New Family Member! 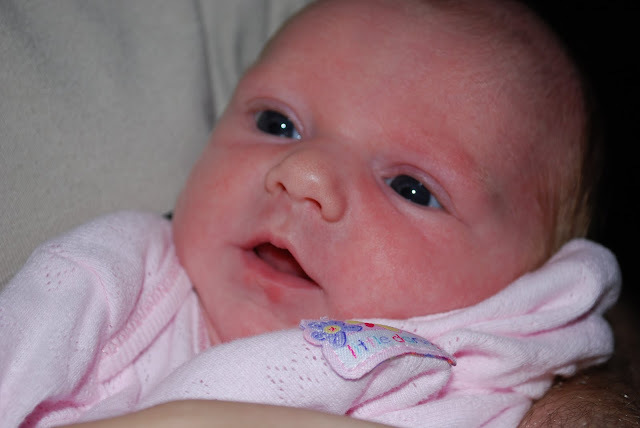 We'd like to introduce you to our newest family member, this cutie pie is my cousin Katie! We're all so excited she's finally here that my Grandpa has been passing out samples of our whole grains with Katie's picture on them...much healthier than a cigar!